We’ve got a winner! 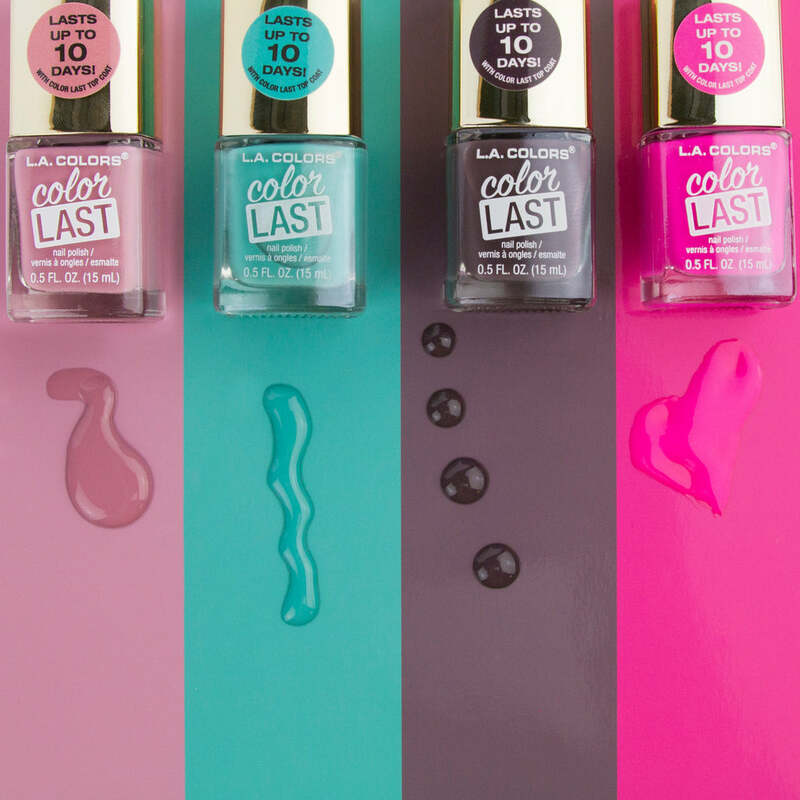 Our top-selling Color Last Nail Polish stole the show at the 2017 Total Store Expo and took home the Product Showcase Award for Best Product in the Cosmetics and Fragrance category. 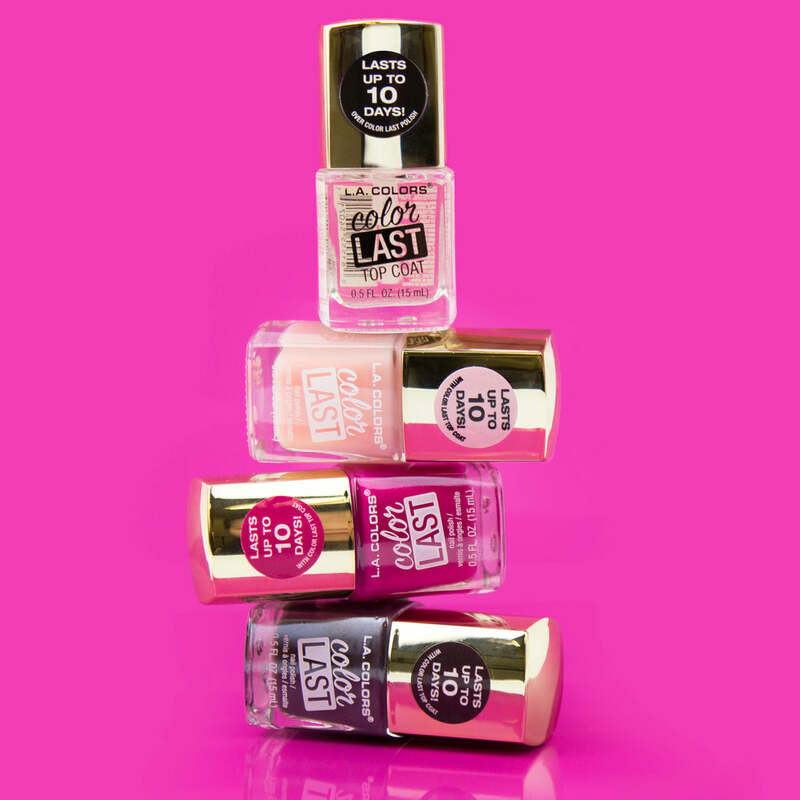 Our revolutionary, long-wearing nail polish formula stood against 160 health and beauty products and came out on top. If you’re looking for beautiful, long-lasting nails that require less maintenance than gel polish, then you’ll love this formula! 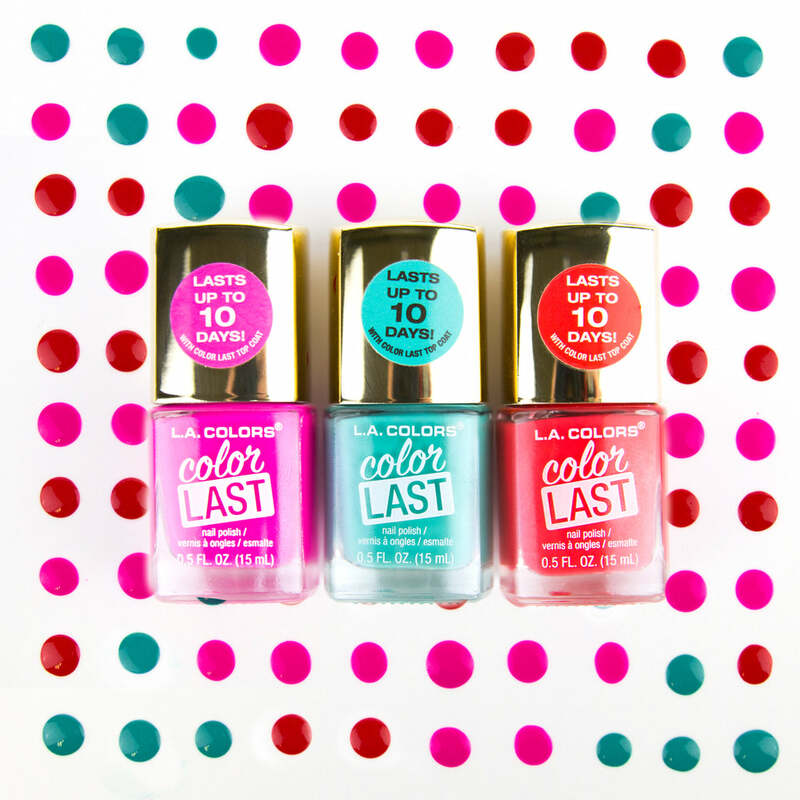 Color Last Nail Polish uses an incredibly innovative 2-step nail process to provide salon quality nails that won’t chip, peel, or fade for up to 10 days. 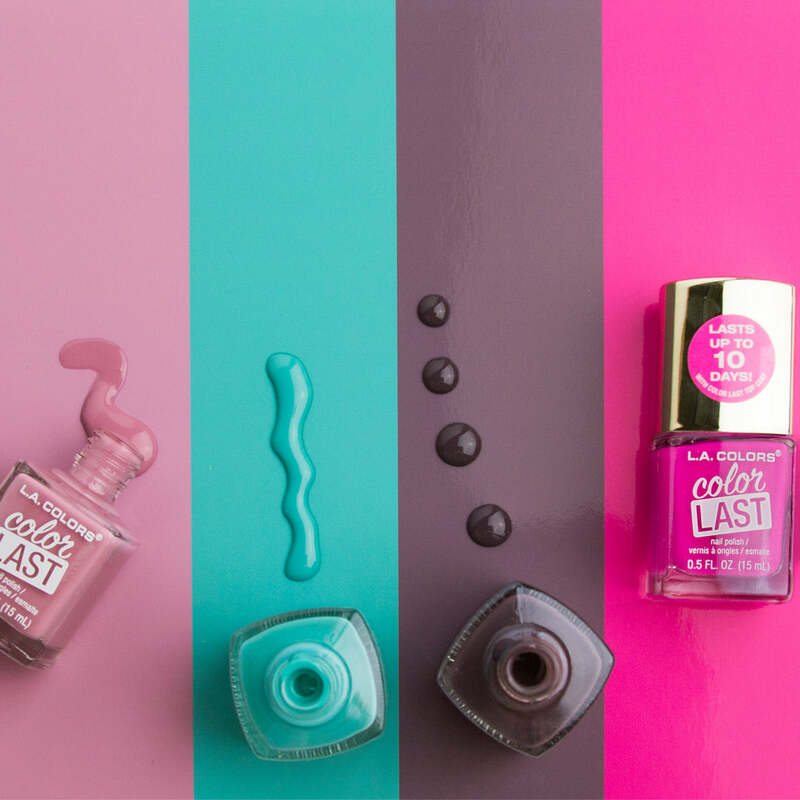 * Apply 2 coats of your favorite Color Last Polish shade and 1 coat of our specially formulated Color Last Top Coat for fabulous nails that last! Application is made easy with its wide 440-count bristle brush! Start at the base of the nail and apply polish out to the tip and repeat the process until you’ve completely covered each nail with color. Just a few swipes is all it takes to complete the process. We recommend waiting for each coat to dry completely before the next application for smooth, streak-free results. The collection features dozens of long-lasting nail polish shades for every occasion and season. If you’re into neutrals, try Vows or Potential. If you’re looking for the perfect holiday nail color, Truth and Justice are two beautiful jewel-toned shades that add a luxurious pop of color. Peace and Horizon are two wonderful pastel colors for springtime. For the summer, you can’t go wrong with vibrant shades like Loyalty and Possibilities. 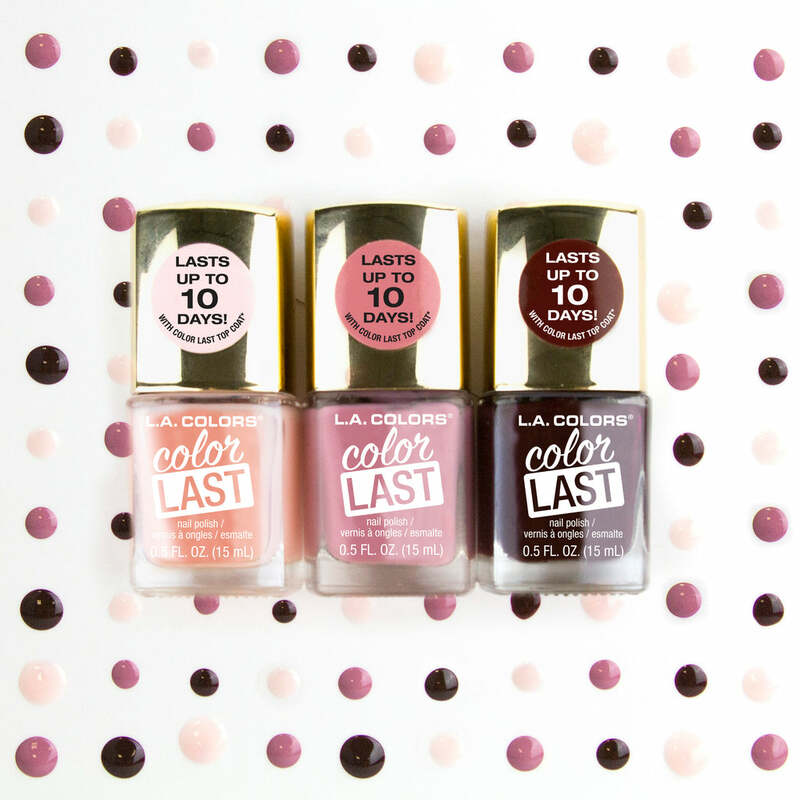 Stock up on all your favorite shades of our award-winning nail. Click here for a location near you. (Availability and selection may vary). Want to share with us your Color Last nail looks? Tag #LACOLORSCOSMETICS for your chance to be featured. *When used with Color Last Top Coat. Based on a panel test.